Heaven Spa is a health wellness company that offers a wide array of services, including massages, manicure, pedicure, facial cleansing, and body treatment options. Heaven Spa has been voted Philadelphia's best Day Spa 10 years running. What happens when your web traffic is high, but sales-generating leads are lacking? HopInTop recently released a case study about generating high-quality leads that translated to massive sales for Heaven Spa. See how we shook up our staid marketing tactics and adopted an online-thought leadership strategy for Heaven Spa that generated quality leads. Over the last few years, web traffic had exponentially exploded; thanks to the content marketing systematic approach. However, more traffic doesn’t directly translate to sales. And if your web traffic isn’t yielding sales, it has no meaning. It’s like a vanity metric. Heaven Spa Company marketers wanted the traffic they generated transformed into quality links that translated into sales. With a limited budget, they were after creating a rich customer base in this overcrowded industry. 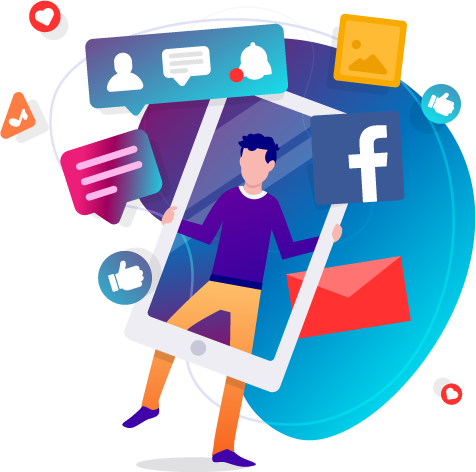 Heaven Spa wanted demand generation campaigns with powerful social media strategies that created a strong relationship with those hard-to-find prospects. Plus, they also wanted to ensure that those efforts reached the right audience and converted them into quality leads. Heaven Spa, with a limited budget, hired HopInTop to help it revamp her authority in the health and wellness industry. HopInTop developed a comprehensive Facebook ad marketing program that would establish Heaven’s Spa’s online brand, maximize page views, and generate more revenues. Facebook is the place to be to build audiences and generate revenue. Every single marketer knows it. But with its decreasing organic reach, you’ll need to rely on Facebook Ads more than ever. This is where HopinTop stepped in with its comprehensive ad campaign strategy generating exceptional business success for Heaven Spa. We will just let our numbers talk. The results with Heaven Spa have been phenomenal. HopInTop earned the website much more visibility and increased web traffic. 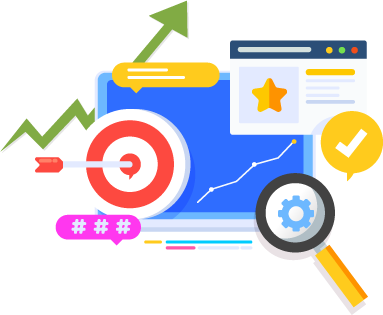 With the strategies implemented by HopinTop Heaven Spa was able to see a whopping increase in their ranking position on google with the results appearing in nothing short of the top 5. That is nothing short of amazing! 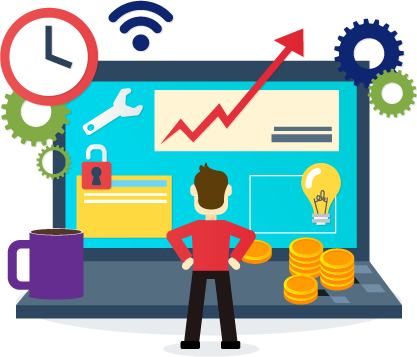 HopInTop was successful in generating meaningful leads and turning them into conversions which jumped along with the website's traffic. Between April 1st, 2018 and June 30th, 2018, we were able to achieve amazing results for Heaven Spa with an impressive conversion rate. 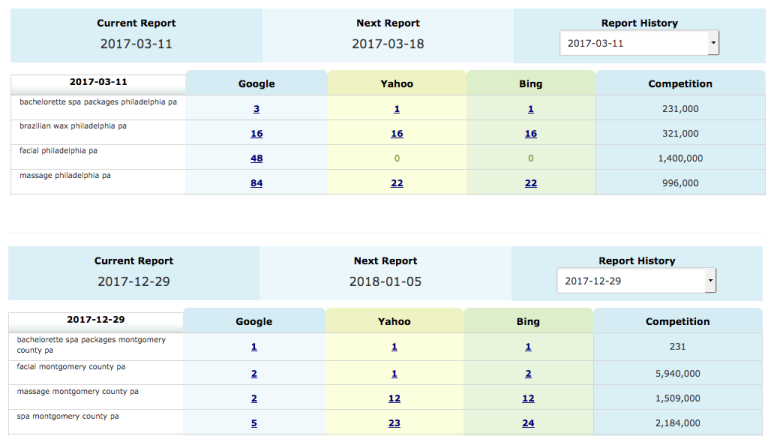 HopInTop team’s effort saw an improved performance of Heaven Spa’s targeted keywords, such as massage Philadelphia, massage in Philadelphia, massage near me, Philadelphia massage, couples massage, and many more. On the other hand, PPC campaign generated more than 14,000 impressions yielding 802 clicks registering an average CTR of 5.7%. 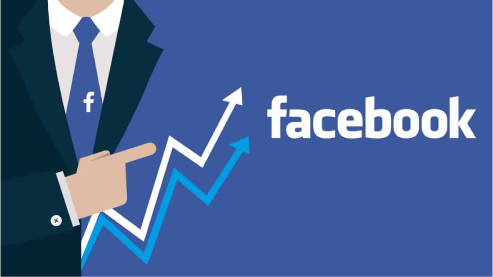 Facebook ad campaign was the star of the show generating 100 leads with an impressive conversion rate of 20%. Facebook lead turned customer spent an average of $180 generating revenue of close to $4,000 a month. 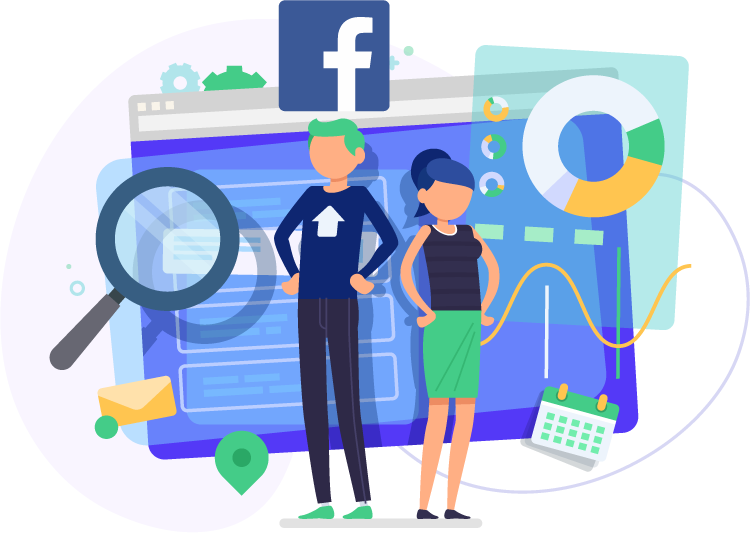 The PPC strategies, SEO techniques, and Facebook ad campaigns we rolled out for them, as it turned out to be, was a major reason for the boost. Heaven Spa was able to get more leads, improved Google ranking, and increased sales. 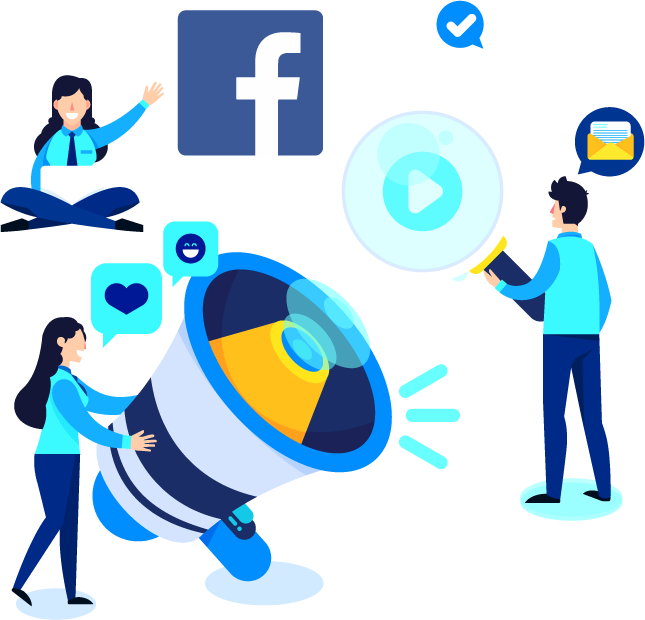 In a nutshell, the strategy we employed has raised Heaven Spa’s profile and is capturing the attention of prospects – thus boosting traffic, lead generation, and overall sales.